UV disinfection systems are often smaller and easier to use than conventional systems, with affordable capital and operational costs. Germicidal lamps are equally effective against bacteria, moulds, spores, bacteria and viruses. 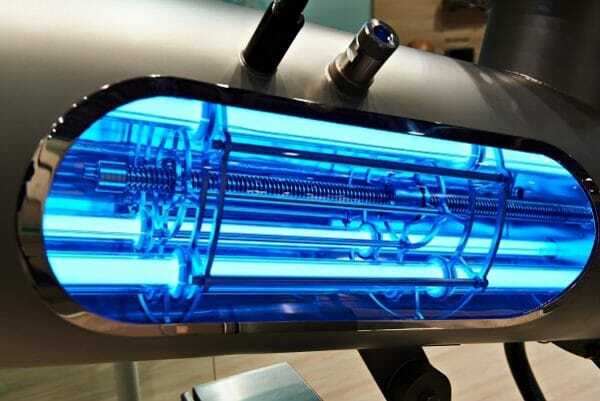 UV disinfection inactivates pathogens which have developed a resistance to chlorine and other chemicals, such as cryptosporidium.